SmartMat and Yoogaia are giving the ancient meditation system a technological twist. 'YogaTech' anyone...? 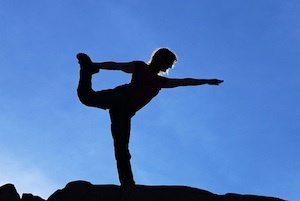 Yoga isn’t something you would normally consider cutting edge. The spiritual meditation system has origins that pre-date the birth of Christ, although it was only adopted as an exercise in the Western world in the 19th Century. But two startups have attracted significant funding in a bid to use tech to take yoga to the next level. Finnish online yoga studio Yoogaia has raised €500,000 (£400,000) in seed funding from the VC firm Inventure and angels to help expand its team of yoga instructors, who deliver classes via webcam. Whilst practicing in front of a laptop is nothing new, users will be able to get live feedback from their instructors, hopefully helping them perfect their downward dogs. Since its soft launch, the service has attracted between 3,000 and 5,000 users, although it’s unclear how many of these have just signed up for the free one-week trial and how many are paying the monthly fee – which starts at €14.99 per month. Though cheaper than your typical gym membership, at a price like that Yoogaia will need to show its instructors really know their stuff if its going to gain much traction over free Youtube videos. 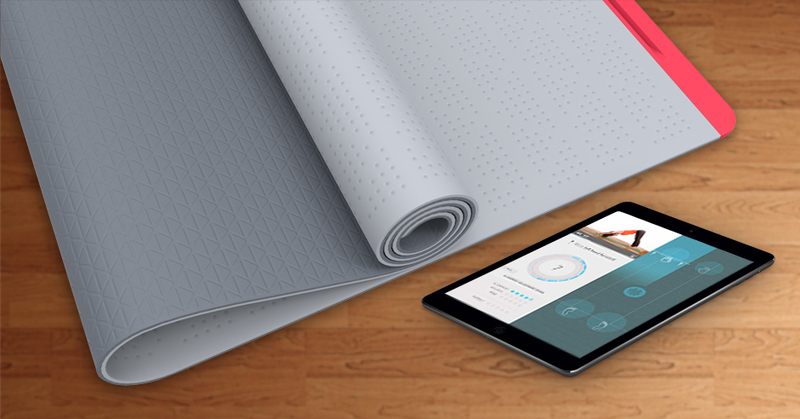 Meanwhile SmartMat, which is currently raising money on Indiegogo, introduces the humble yoga mat to the ‘Internet of Things’. Sensors embedded inside the mat will measure where your limbs are and the points of pressure on them in order to assess your performance. Combined with a tablet or smartphone app, it will offer guidance on what you’re doing well and what you need to improve. The product remains a concept at this point and hasn’t proven itself commercially, although 676 people have ploughed $174,922 (£110,000) into the project’s crowdfunding pitch. If it gets off the ground SmartMat will sell for an RRP of $447. Given techies’ fondness for coining abbreviations for just about everything, MT wonders whether 'YogaTech' is set to become a whole new product category in its own right.